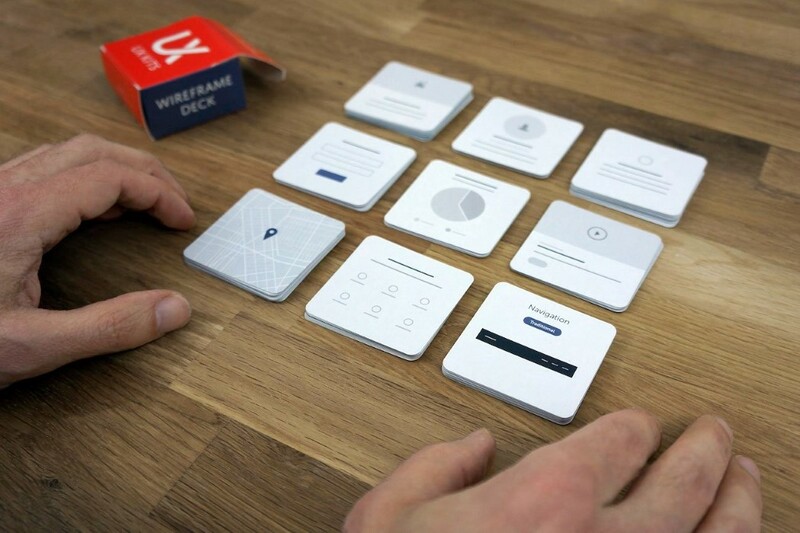 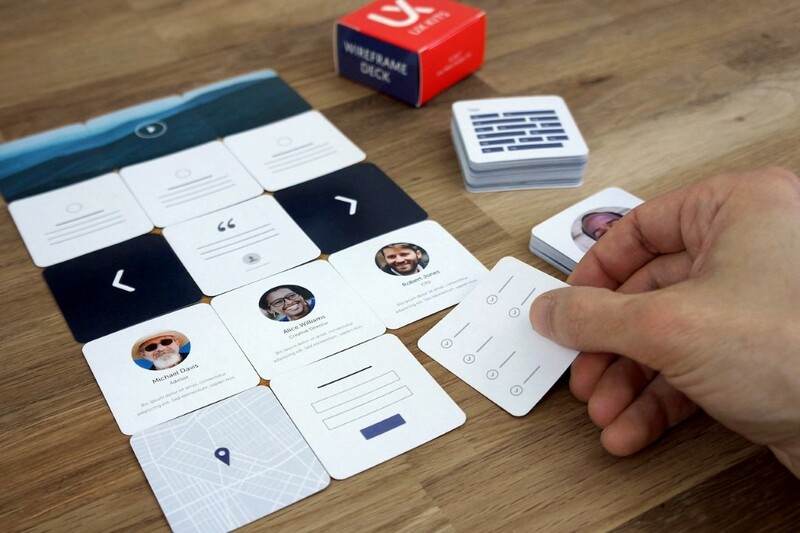 Featuring 80 double-sided cards, the UX Kits Wireframe card deck lets you build and experiment with interfaces and wireframes simply by arranging cards to form layouts, making them an instant and effective brainstorming tool. 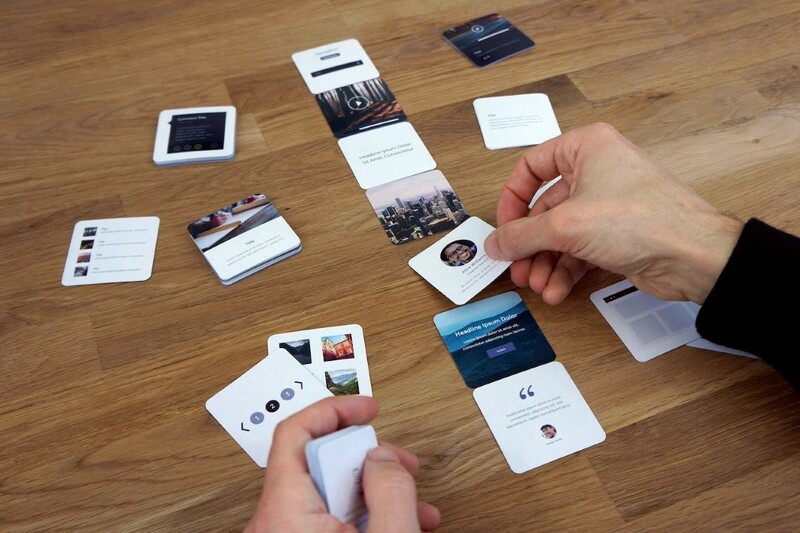 Each card works as a content block that can be arranged and rearranged to create layouts based on ideas (which can even be rearranged to test the responsiveness of your concepts). 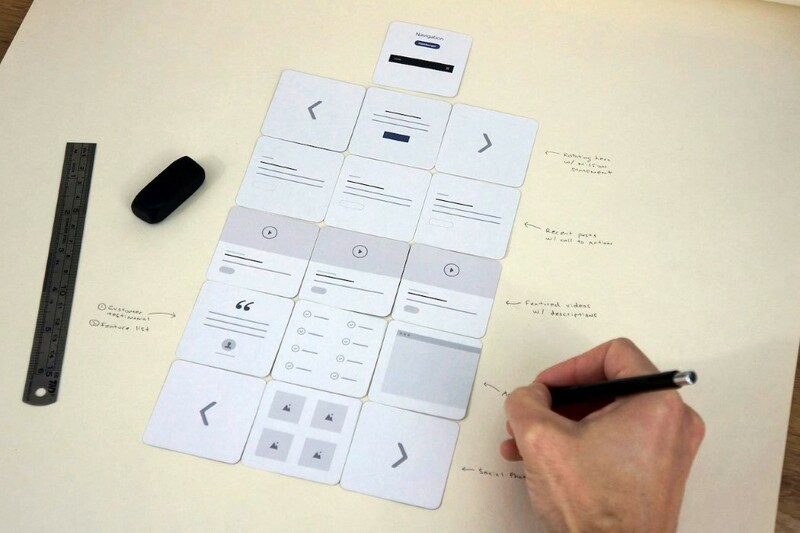 Once the layout seems final, simply flip the cards over and you’ve got yourself a template that you can actually work with. 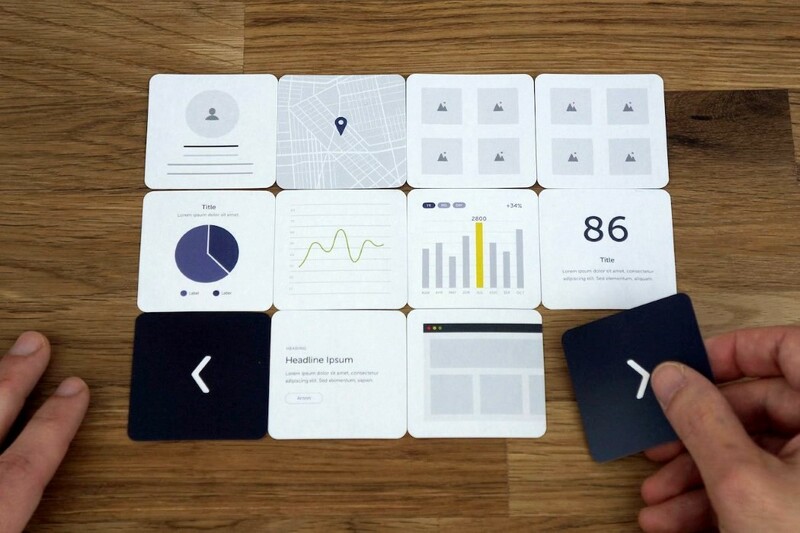 A great tool for quick ideation, validation, and even to demonstrate with clients! 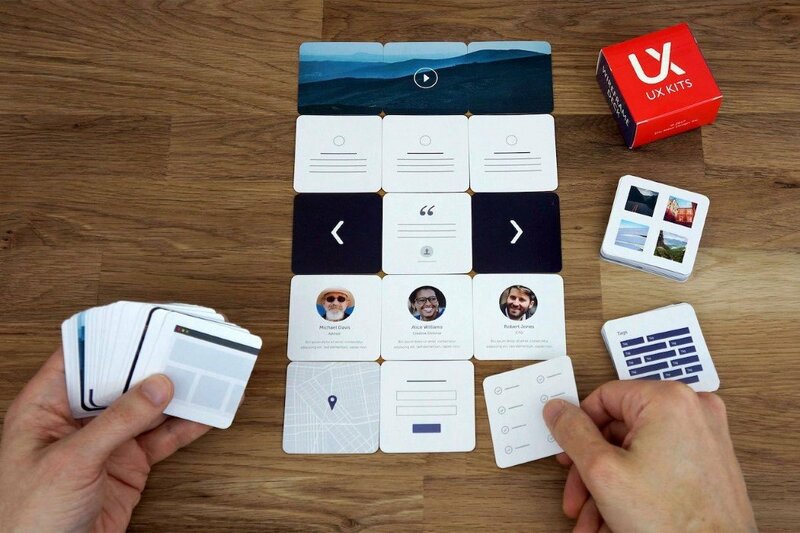 Next Article The Levimoon brings a levitating, light-up moon replica to your bedside table!